Paper is such a versatile product to use, and with all the effects that you can get on craft paper, you’ll never struggle to create a professional finish! For our Trimcraft challenge, we’d like to see a project made entirely of paper. 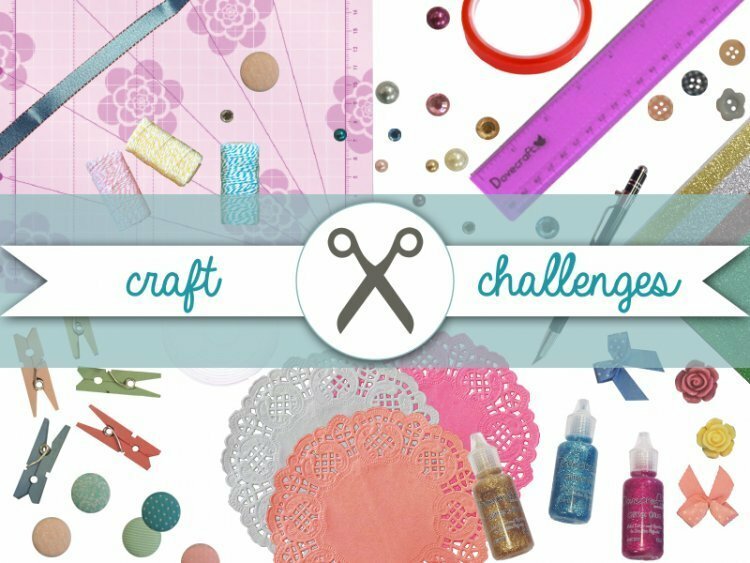 No embellishments (however much we love them) we want to see how you use paper to create a stand out craft! You can make a card, home décor piece, a DIY project, the choice is completely in your hands but you have to ensure that it’s made of ONLY paper! Have a look through our tutorials if you need inspiration, though we’re sure you creative bunch will be bursting with ideas. To enter, simply add TC-Paper in your title so we can clearly see it in the project gallery (as shown below) we can’t wait to see your craft submission! This challenge will end on the 30th June, good luck everyone!